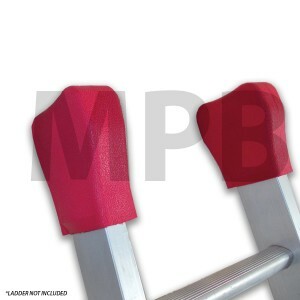 Replacement ladder feet for alloy box section ladder and stepladders. 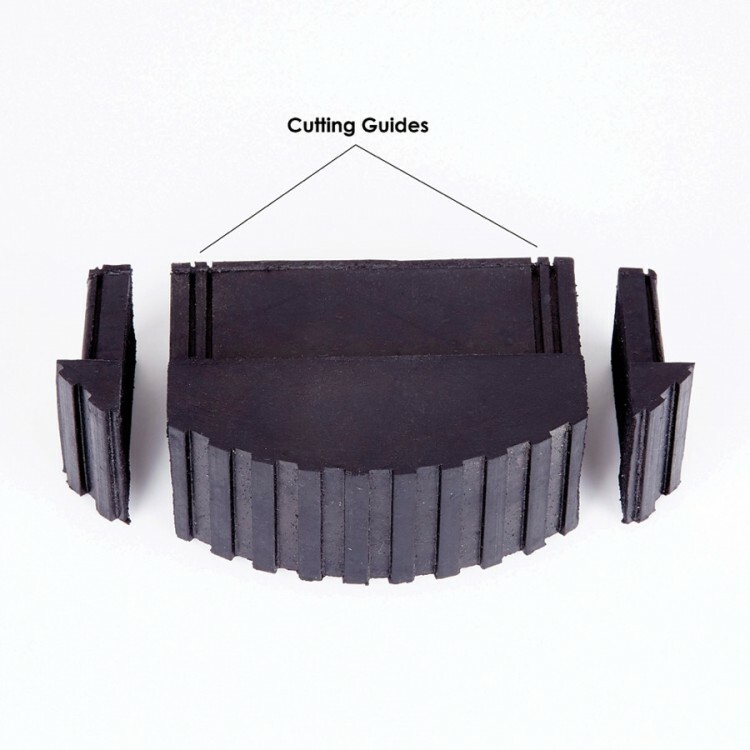 Designed to fit most manufacturer’s sizes & makes. 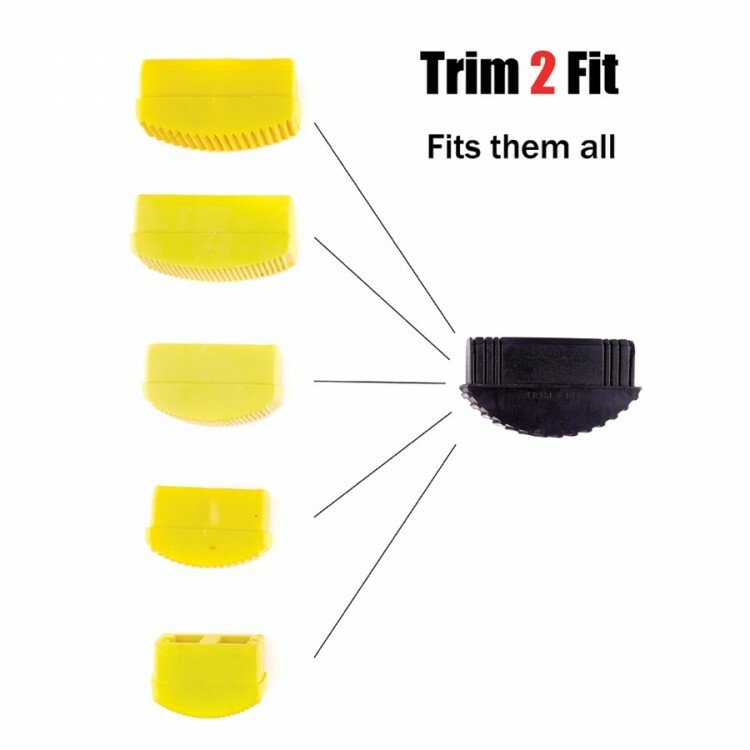 Suitable for Abru, Werner, Zarges, Lyte, Youngman & Titan ladders. Improve ladder safety by regular ladder maintenance especially checking the condition of the ladder feet. 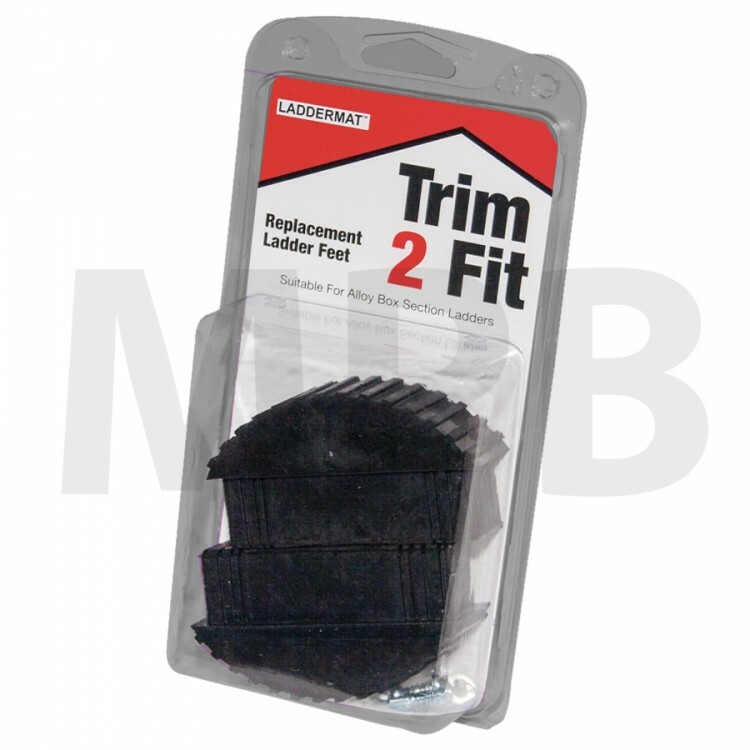 When you need to replace your ladder feet, but can’t find the right feet to fit your make of ladder TRIM 2 FIT replacement ladder feet are the solution.